Offering a new way to get on holiday with the bicycle, changing the offer of services for a customer who wants to live the territory actively, for a unique emotional experience. Consulting | Recent market researches demonstrate that an holiday with the bicycle represents a great opportunity for the territory for its development. Investing in the cycleturism means offering to the customer a diversified service, an alternative to the simple stay and the possibility to discover a new territory slowly. 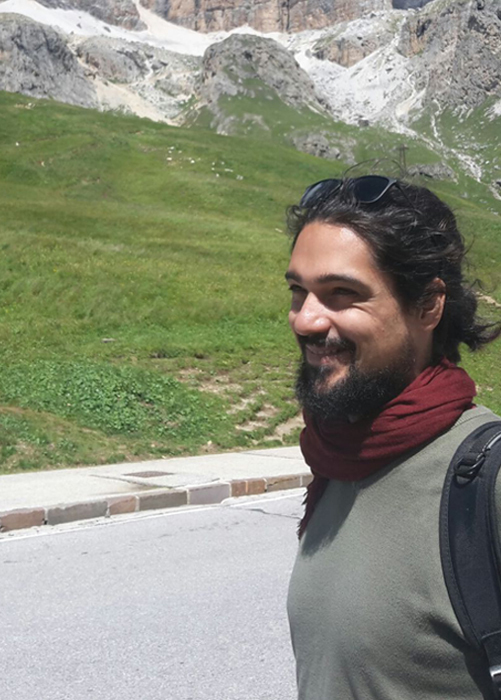 Bike Experience was born from the experience of Fabio Boeti as a cycle amateur asnd cycle tourist and after the professional course held in 2013 at the University as “Promoter of Cycling Mobility”. 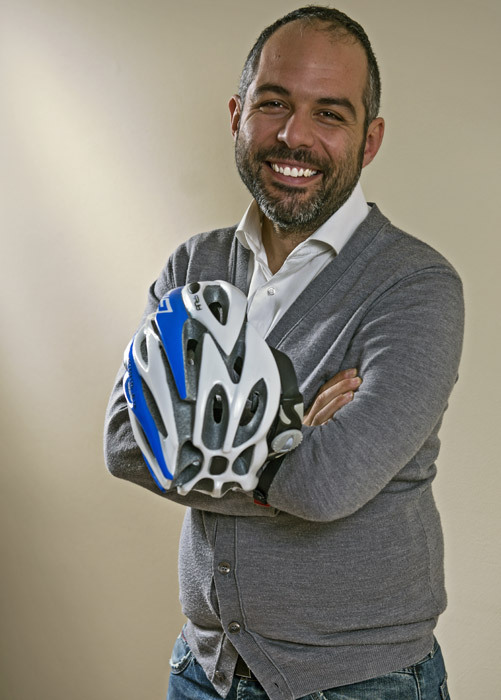 For active participation in the new association Ciclone ASD – Promoters of cycling mobility constituted by various professionals in order to raise awareness and disseminate more and more activities related to cycling, with particular focus towards cycle-turism. Our mission is to grow up the surrounding terrotory, talk about its story and culture and eno-gastronomic treasures. Offering a moment of intense well-being and relaxation where to slow down, admire, taste and smell the scents and colors that the environment offers us living it on a bicycle. Simone Bonini | alias Winenbike | After completing his studies in Rome, mainly dealing Marketing & Communications has decided to return to their land of origin Verona where joining a strong passion for the typical products of the territory, through the search for the unique angles of cultural and culinary tradition between Garda Lake and Verona, and his skills has a qualified simmelier and wine expert combined with the strong passion for cycling and the slow tourism will take you to experience unique emotions riding on two whells. 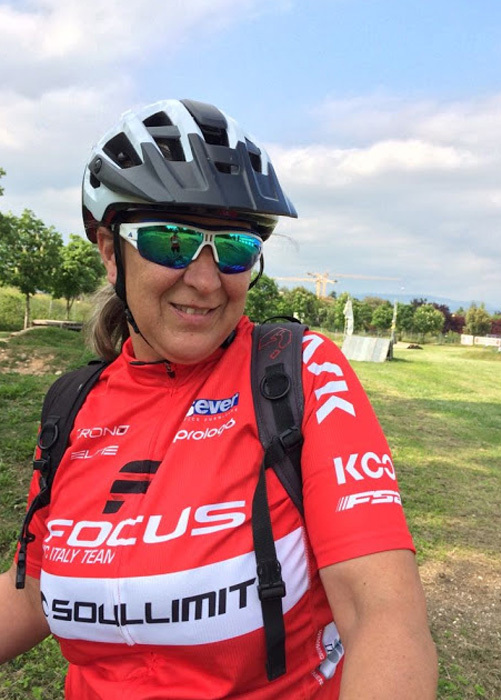 Elisa Vecerina | alias Guide of MTB | Coaching for the Italian Cycling Federation, director of the FOCUS XC ITALY Team cycling school. I was born to live in the open air, first riding a horse – riding – today the saddle on which I climb, is that of the bike. To make people live the search, the discovery of nature, is a wonderful experience that travel – it is not enough to give it to you. The wheels that turn, drawing endless circles and borders, are the engine of this engaging adventure to share with you. In Valpolicella outputs, where I live, in addition to the discovery the Land, without realizing you will learn driving techniques, and to put them into practice, having fun, convinced that: there is no learning without fun. Albert Einstein said, “Life is like biking, if you want to be in balance you have to move.” And then, I expect you, to move – on bicycles like in life – all together. 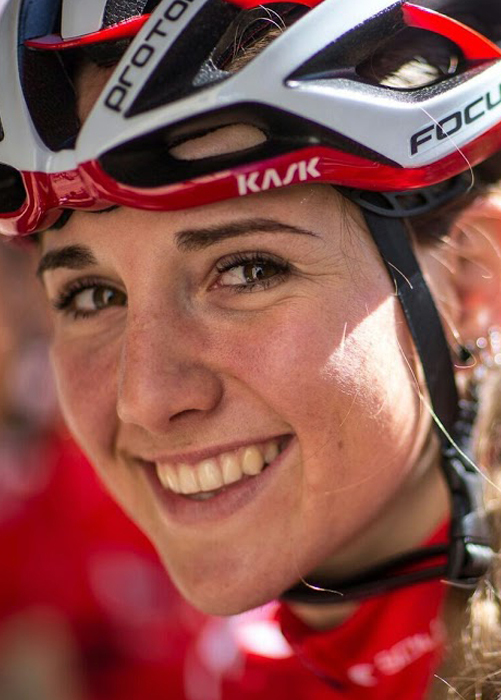 Greta Seiwald | Pro international rider for Focus Bikes | I started 10 years ago to ride, and the same time to race near my home. I already loved the bike. Now i’m 20, i race and sometimes i have to take the plane or take 12 hours to get there. I train each day, step more than 15 hours a week on the bike. And i’m glad i can say: i love her even more. Thanks to Bike Experience i have know the another bike world. I call it the “Easy Ride” world. Look around, admire the nature, teaching the history and the culture of the people who carry it around doing all this pedaling! Fantastic! Francesco Trentini | MTB Guide & Photography Born in Verona (Italy) at the very end of the 60s under a lucky star and scorpio sign, I could only be an optimistic free spirit, living emotions at their best. MTB is therefore, ever since I discovered it, the best mean to reach my goals. 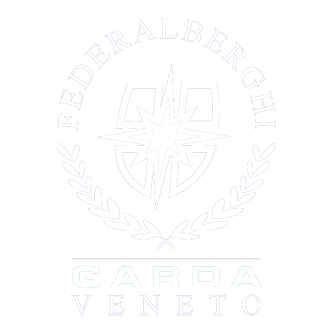 I am a MTB Guide, graduated at Accademia Nazionale di Mountainbike (Milan – Italy).  I started this profession after decades spent exploring Garda Lake trails (especially Monte Baldo area) for pure passion, noticing that the territory I live in, deserves a wider knowledge as a touristic MTB Destination. During the rides I propose, the main focus will be a full immersion in nature, without any hurry or unnecessary risks. The goal is to bring back home just positivity and satisfaction… and possibly some of my photos, since I always carry my camera with me. The strategy | Enter on the website of the structure an area dedicated to cycle-turism with all the necessary information, support communication through social, creation of dedicated brochures and customized in Italian and English, creation of the tour package by bike to offer to the customer, communications inside the structure with the creation of a “Bike corner” to let its guests know all about the cycle-turism service. For all this, Bike Experience is an experienced and reliable reference. Made in Germany, high quality adapted to all kinds of terrains to grant to the tourist the maximum comfort and relax during the excursion. He supports the group during the excursion and let the group knows the territory and its features. Insurance to grant the safety and people guardinship. Why to use a helmet? Because we want you feel safe during your experience! Box lunch on the exit (if not arranged by our reception). Possibility of tasting local products.